Safety systems, especially in fire and gas applications on petrochemical installations, are increasingly required to be SIL 2 compliant. 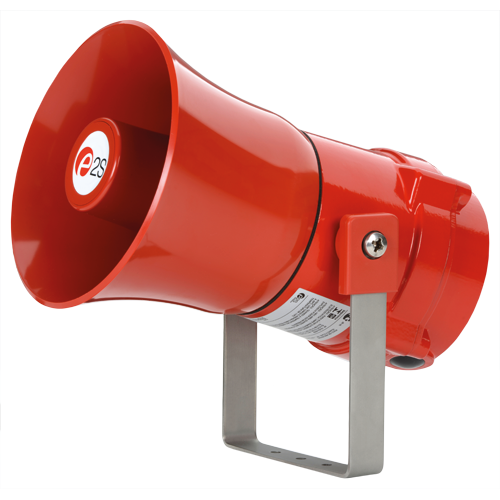 The E2S new generation IECEx and ATEX approved BEx alarm horn sounders and Xenon strobe beacons are certified for SIL 2. The BEx warning device range are the perfect solution for designers and integrators of SIL 2 systems: with a 99.9% reliability rate, they bring plant safety to new levels. Download the latest SIL 2 manual to learn how our signals can integrate in your SIL 2 system.